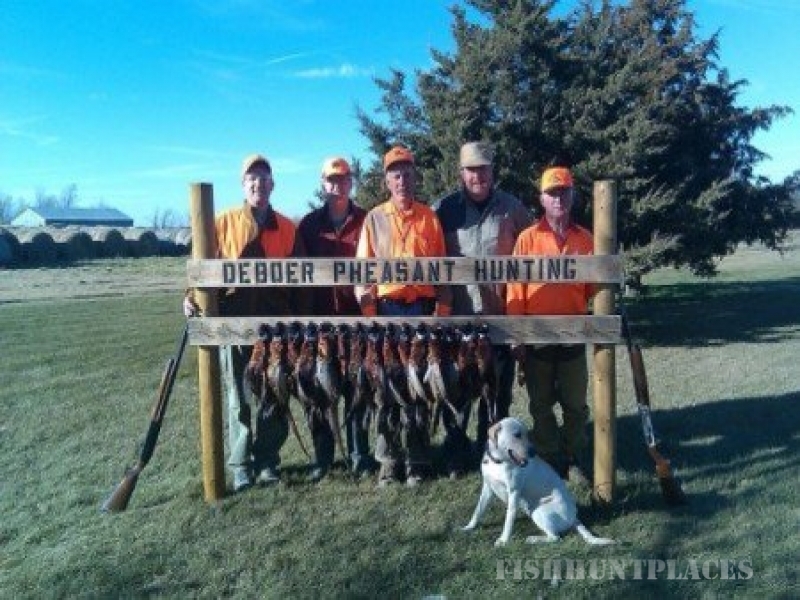 DeBoer Pheasant Hunting is located in Aurora County, which is 30 miles Southwest of Mitchell, South Dakota. 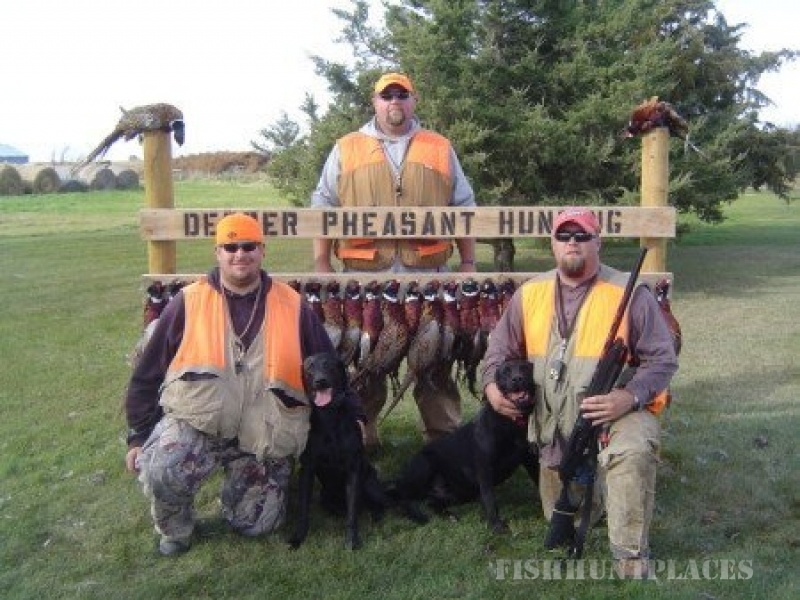 We manage our land to promote a natural pheasant hatch and great pheasant habitat conditions. 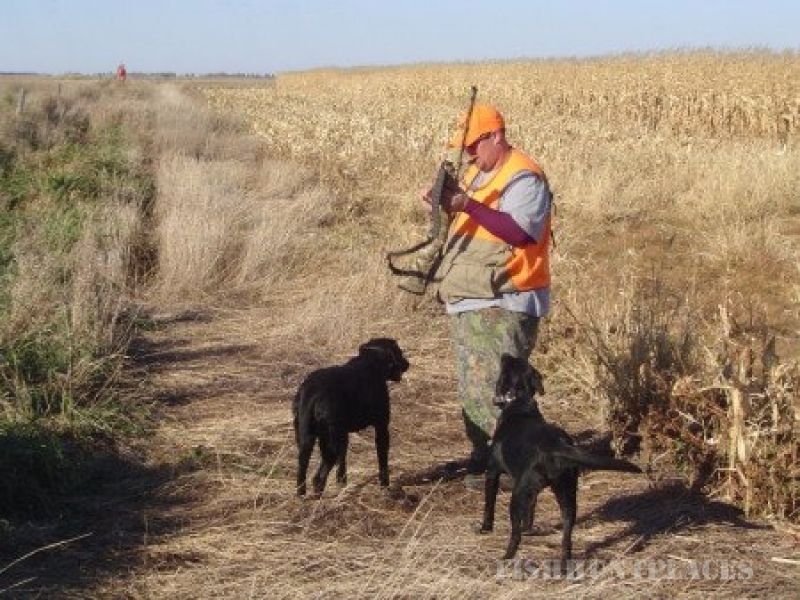 With over 25 years of hunting on this land, we are constantly improving our land to provide better habitat for our pheasants and other wildlife. 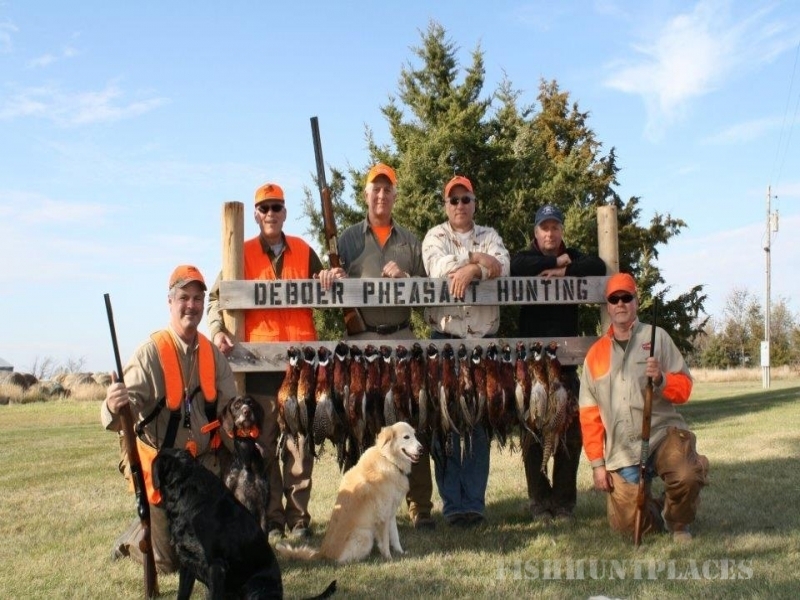 We strive to make your pheasant hunt a memory that you will never forget. 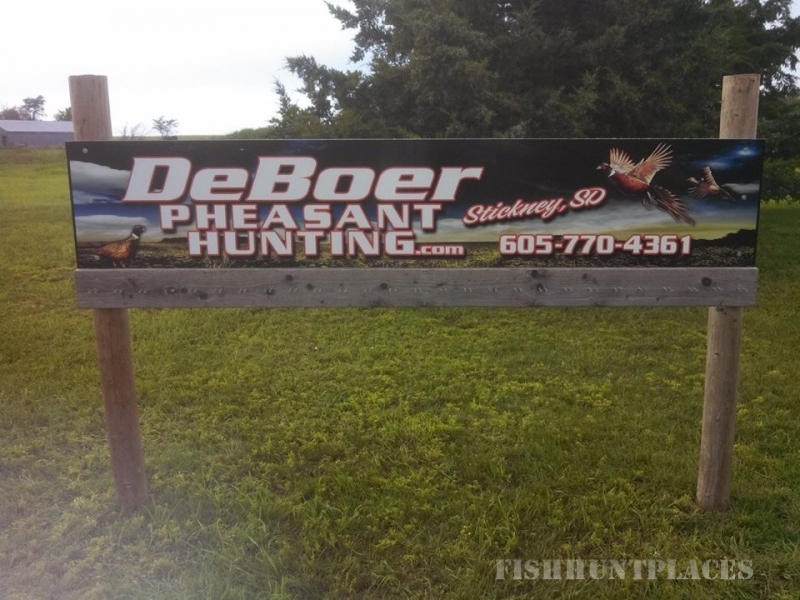 We are not the largest outfitter in the heart of Pheasant Country, but with our friendly service and pheasant numbers we are very hard to beat. 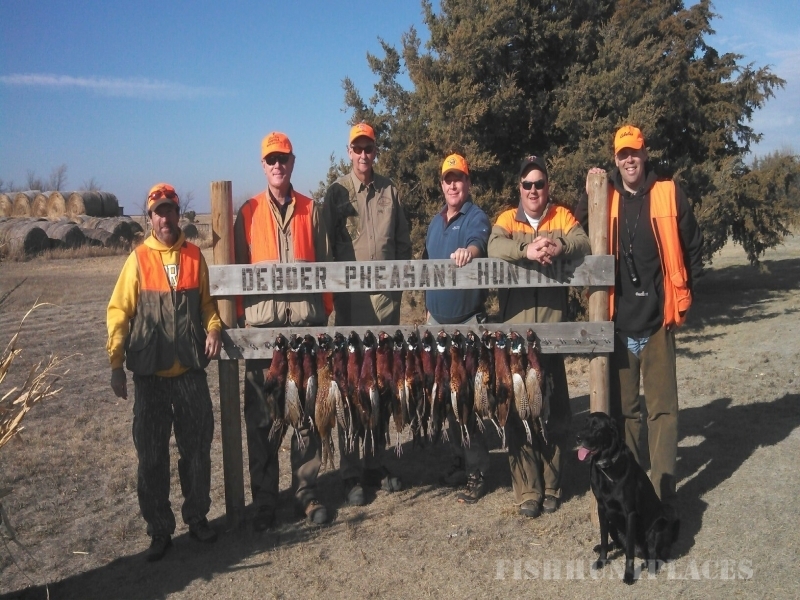 Our emphasis is great service and superior shooting in a relaxed atmosphere. We promise to go the extra mile to be sure your experience is enjoyable.